From selling big-ticket items, such as cars or real estate, to business-to-business (B2B) sales, the pitch, a brief summation of the benefits of the product or service you are representing, is vital in sharing your message. The Sales Leadership Center helps students develop this ability through the annual Titan Sales Competition, the center’s largest competition. In this event, students make small-group presentations based on a case study. The pitches are judged by business professionals with winning students receiving scholarships. More information on this year’s event and how to register is available online. 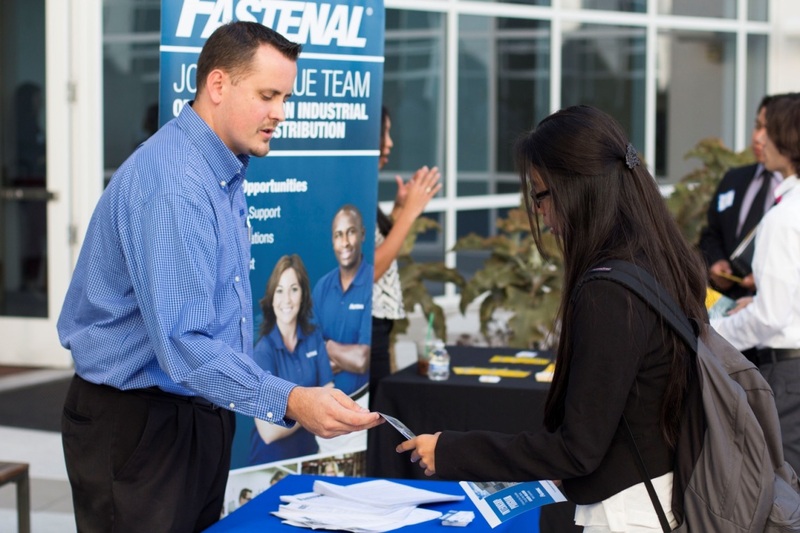 Other sales competitions the center participates in each year include the Fastenal Sales Competition in spring and the Western Collegiate Sales Competition, which features the best sales students in the western U.S. The Sales Leadership Center also hosts regular networking and professional development events, connecting students with recruiters and assisting with the development of the portfolio today’s job seekers need. 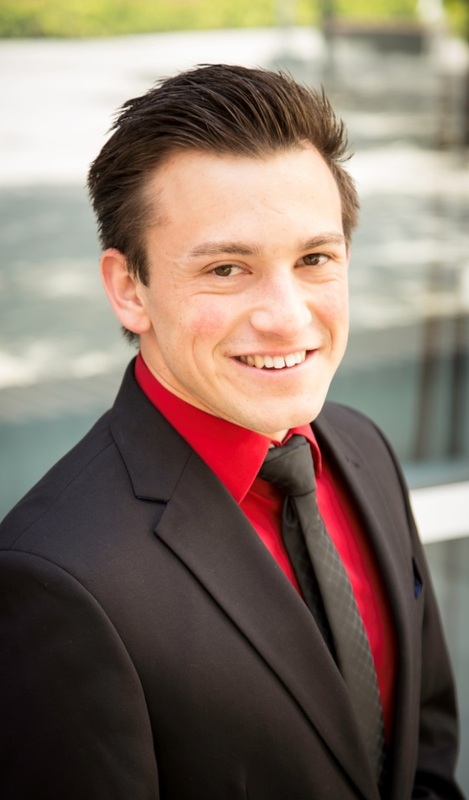 Ben Holguin ’17 encourages all CSUF students to get involved with the Sales Leadership Center. Holguin, who is studying psychology, notes that the center’s events are open to students of all majors. On Friday, Sept. 30, students can meet with the center’s corporate sponsors and hone their résumé and interviewing skills at the Sales Career Academy. Open to all CSUF students, the event kicks off with the Résumé and Interview Summit at the Fullerton Marriott Grand Ballroom at 1 p.m. At 4:30 p.m., join fellow students and company recruiters at the Back to School Sales BBQ at the George G. Golleher Alumni House. Free registration is available online. “Networking with our Fortune 500 corporate partners allows students to acquire high quality full-time careers, part-time employment, internship opportunities and scholarships,” says Holguin. The Sales Fundamentals Workshop on Friday, Oct. 14, and Saturday, Oct. 15, is designed to assist students planning to compete in one of the center’s sales competitions but is also a skill development opportunity for any student hoping to perfect his or her sales skills. The event will be held from 8:30 a.m. to 3:30 p.m. each day at SGMH 2201. For more on the Sales Leadership Center, stop by SGMH 5357B, send an email to slc@fullerton.edu or visit them online.